For over thirty years, Yahn’s Fine Jewelry & Accents has been providing a stunning array of unique and spirited, handcrafted jewelry. Our merchandise is hand chosen from artists and artisans around the globe. Each piece is selected based on the unique design, wearability, and high quality of the item. We encourage you to visit us in person at our boutique located in the charming art community of Carefree, Arizona. You may also browse our website and become acquainted with our beautiful styles of original, wearable art. Please contact us should you see something of interest so that we can assist with your purchase. 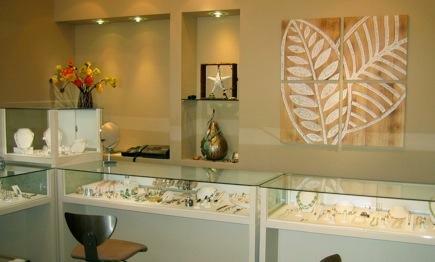 Thank you for visiting and we look forward to beautifying your jewelry experience.